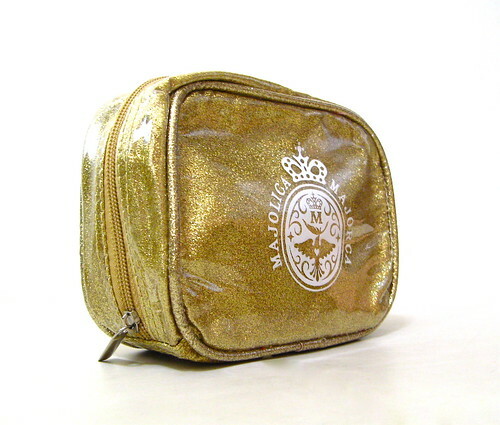 Okay so you packed your makeup kit with the utmost care because you want to look your best in a meeting or an out-of-town wedding. But alas! You forgot your blush! You brought three lip balms, gazillions of brushes and all manner of eyeshadows, but you didn't bring something as basic as a blush. What do you do? a. Fall into pieces and cry like a little girl. b. 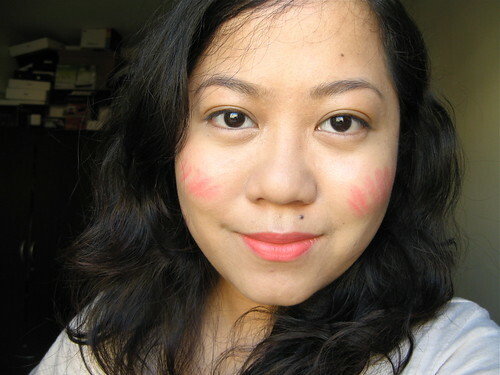 Run to the nearest mall or drugstore and buy a blush. Being late be damned. 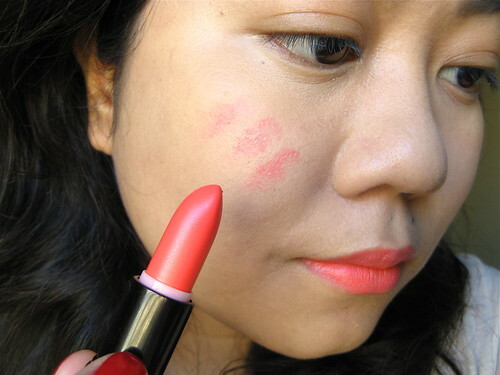 c. Borrow a blush from an acquaintance/ semi-stranger and revel in what might be a bacteria-infested party on the compact. d. Use your lipstick as a blush! Kidding, just kidding. 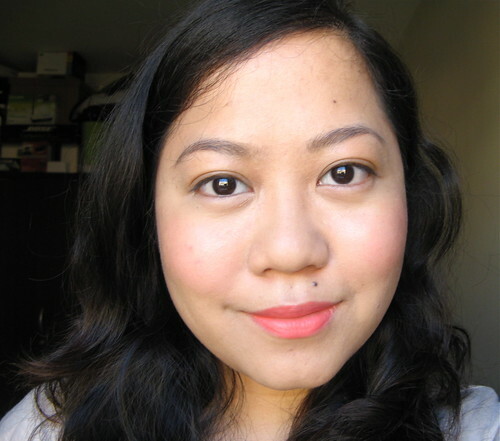 The best answer is D. You can actually use your lipstick as a blush, provided that it's matte or satin, that is. Glossy lipsticks won't do well for this technique since they're sticky and tacky. 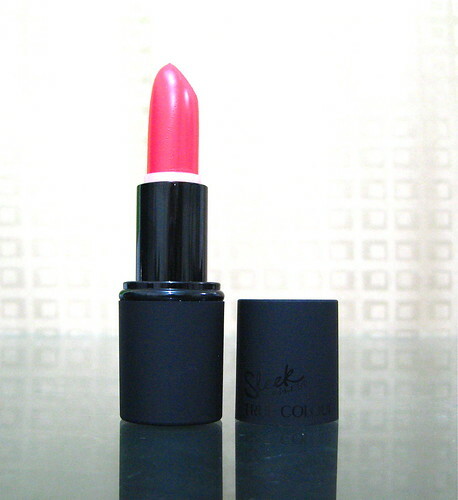 A highly pigmented matte lipstick is the ideal tool! 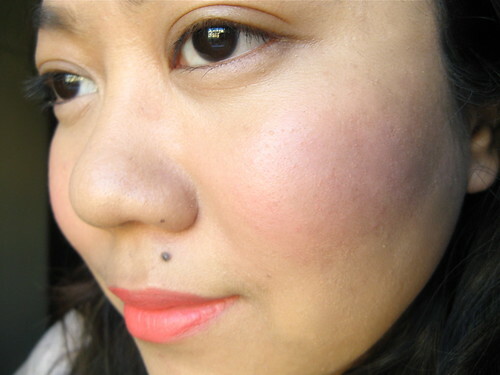 If you've ever used a cream blush, the principle is the same for lipstick-to-blush scenarios. Don't you worry about breakouts and what not. You'll be using only the tiniest bit of lipstick on top of face makeup (that stands as a barrier between your skin and the lipstick) so you shouldn't get a pimple unless your skin is uber sensitive. Step 1: Apply the lipstick in light stripes across your cheeks. Make sure it is already in the general shape you want your blush to be, so you don't have to blend too much and ruin the makeup underneath. USE A LIGHT HAND. Step 2: Blend for your life! You should get this - very soft focus and natural. If you find that you put too much of if it's uneven, just gently wipe the excess product with facial tissue. Do not cover with powder or foundation if you can help it. And that's it. Easy peasy. If you ever try this, let me know how it goes! 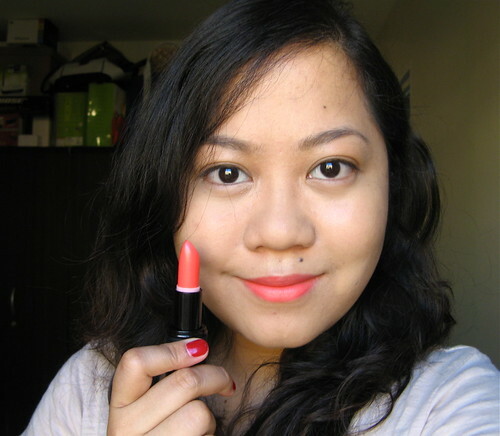 Sharing the Asian Secrets love to one winner weekly this February!